We are Max Holidays. We believe that life itself is a beautiful journey and in order to live it at its full exploring new places and meeting with people of different culture and values is essential. This is why Max Holidays was born. A combination of young, experienced and energetic travel enthusiasts started in 2004 with a small step has turned to a strong team of professionals duly recognised and awarded by Govt. authorities and many global organisations. We love designing and executing your travel plans. We offer tailor made and fixed departure tours to Indian Subcontinent with soul inspiring experience. He is indulged in the tourism industry from more than 22 years and believes in imparting his knowledge to the max family. 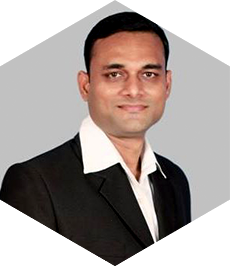 Mr. Vishal is a person with a great vision and is the founder member and owner of Max Holidays. He is an eminent person with a good experience in the Travel Industry and thus deals with all the hooks and crooks in the Max Holidays. 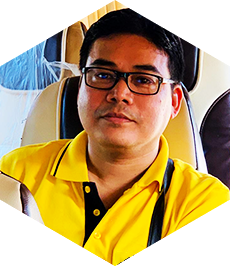 Mr Narun is a kind hearted person and is ready to help others. 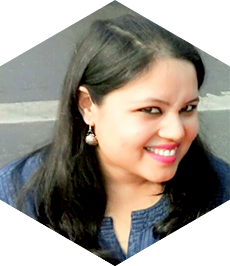 Ms Vidushi is an ‘always smiling’ person. 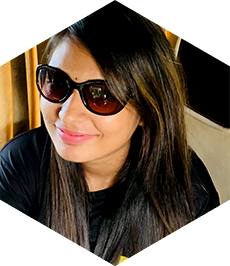 She is a dedicated person who strives to reach all the official goals on time and also handles the clients and other mates in the company with complete care. 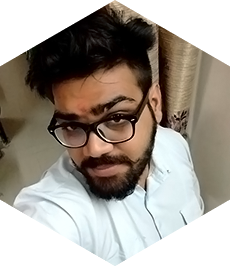 He is a very creative person who can easily transform his imagination into creative outcomes through his animation skills. Mr devendra carries specialisation in web designing and is also the key element in our website designs. 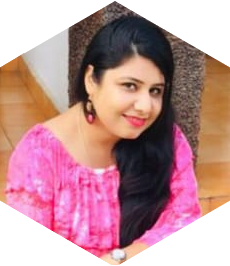 A beautiful person with a beautiful heart, nishu lalwani understands all the responsibilities assigned to her and also loves to be engaged in one thing or the other whenever she attains some spare time. Being a soft spoken girl with a great heart and ready to help others, she is always willing and ready to learn new things that come her way. Ms sanya carries a positive persona and is a social human. Really an active person, fun-filled nature and smiling face ms minakshi is a true epitome of a human with a pure soul. Despite of her being new to the travel industry, she has satisfactorily adapted to its environment. 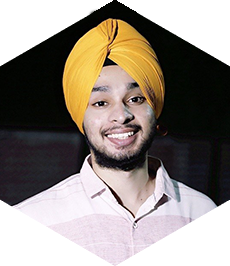 A person with a good command on domestic tours and packages, mr. Jaspreet singh carries a diligent persona and works with enthusiasm. He is a soft-spoken person and knows how to deal with the clients. She is a writer carrying the sole intention of changing the mindset of the people through the finest usage of words in her writings. Apart from being a writer, she loves to read novels. She is responsible for handling all the accounts related tasks of Max Holidays. 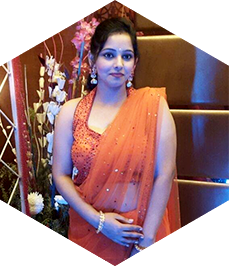 Ms babita has a jolly nature and is a person who is ‘great to be with’. A complete package of fun, laugh and knowledge is what defines her. He is the most creative person in the group. 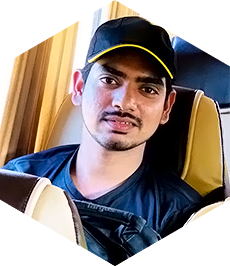 With his immense knowledge of colours, animations, sounds, computer skills and video editing he is a major part of the graphic designing team in Max Holidays. 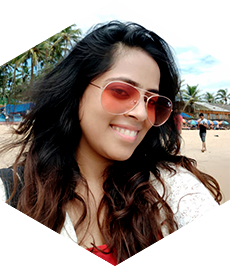 Carrying a sound knowledge in Web designing, Vicky is continually serving as the backbone of each and every aspect of Max Holidays’ official website. 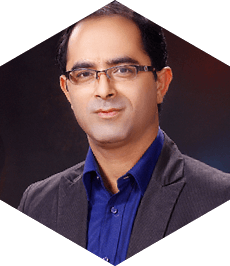 He is a highly experienced person in this field and is always ready with solution to each and every technical issue. 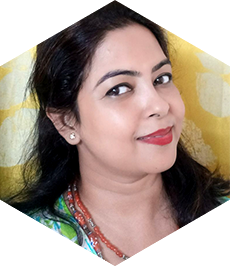 Ruchi is responsible for handling all the Hotel Reservations’ related issues and undoubtedly is an expert in this field. A talkative person accompanied with an easy-going nature is what defines her. She is a talented girl containing the required knowledge that is needed for reservations. 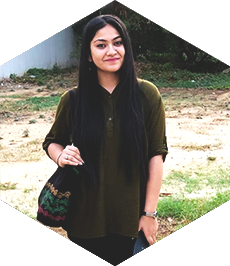 Kritika is an immensely knowledgeable girl having a good command on the English language along with an ability to maintain the interest of her readers through an incredible usage of words. One can never stay dissatisfied after having some of the glimpses of her content. 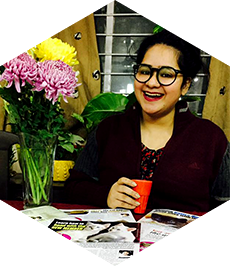 Sutanya’s dedication towards her work can’t be described in just a handful of words. 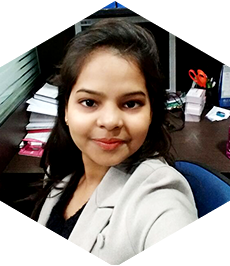 She carries a huge experience in the field of Content Development & can be considered as a multi-talented girl. Sutanya is also serving as a counsellor and motivational Lecturer. 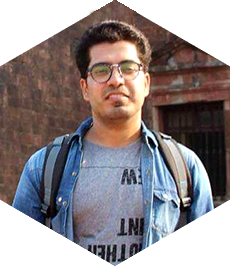 An avid reader carrying a habitual liking for reading and writing right from the teenhood days, Obaid has an extensive knowledge about the framing of apt sentences and good words for attracting the wide audience. He knows the art of maintaining the blog content and varied websites. We are passionate to organise your travel. We offer almost every travel solution under one roof. Be it a fun-packed holiday package or mare a ticket booking or sightseeing trip for you. we plan and operate tourist charter flight in India and also from other several international locations. Max Holidays set up with the sole intention of meeting the utmost satisfaction of the travellers is continually serving as one of the most prominently recognized Travel Companion since over a decade. 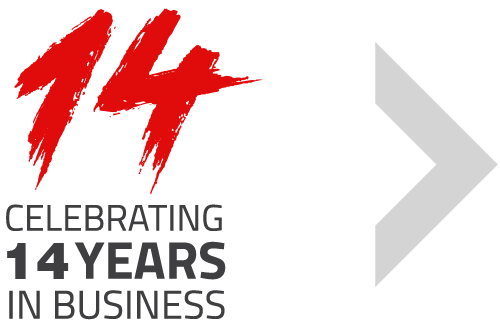 Incorporated in 2004 by the most prolific explorer- Mr. Vishal Gogia accompanied with his eminent experience of 24 years in the Tourism Industry, Max Holidays is well considered as an expertise in handling all the kiths and kins in tourism leading to a fulfilled and frolic filled experience for the globetrotters associated with us. 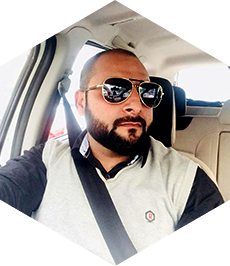 Our founder and CEO, Vishal Gogia leads the company with a keen focus on customer satisfaction and excellence in everything we do for designing and executing your travel plans. A student of Arts, History and Culture from University of Delhi in India, today is a well recognised and well travelled personality of Indian tourism sphere. 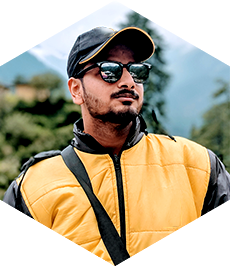 Originally from India, he is a travel professional who love to explore the world and sharing his travel ideas. Over 23 years of expertise in organising travels for discerning travellers in Indian Subcontinent. A highly committed person to his business and customer’s satisfaction in everything he does. To make travel a better experience for each traveller through innovation, technology solutions and world class service standard. Despite his full time involvement in Max he is always trying to participate in various activities to help the needful.